Ailee is a Korean-American singer and songwriter. She was born in Denver, Colorado in 1989 and moved to South Korea in 2010, when she signed under YMC Entertainment. After being recognized for her singing on Singer and Trainee, she acted in drama series Dream High 2. Ailee received the “Best New Artist Award” at the Melon Music Awards, Golden Disc Awards, Gaon Chart K-Pop Awards and the Seoul Music Awards. She has also received a “Best Newcomer” and Four “Best Female Vocal Performance” awards at the Mnet Asian Music Awards for “U&I,” “Singing Got Better,” “Mind Your Own Business,” and “If You.” Ailee has currently released one studio album, four EP albums, and thirteen singles. She has also featured in the popular drama series Guardian: The Lonely and Great God’s OST “I will Go to You Like the First Snow” in 2017, winning her “Best OST” award at the Mnet Asian Music Awards. Roy Kim began his singing career after winning Mnet’s talent competition series Superstar K4 in 2012. He officially debuted with his first studio album, Love Love Love, in 2013. The album features nine tracks and spawned two hit singles: The lead single “Love Love Love” AND the million-selling hit “Bom Bom Bom” which became the fourth most successful song of that year in South Korea. 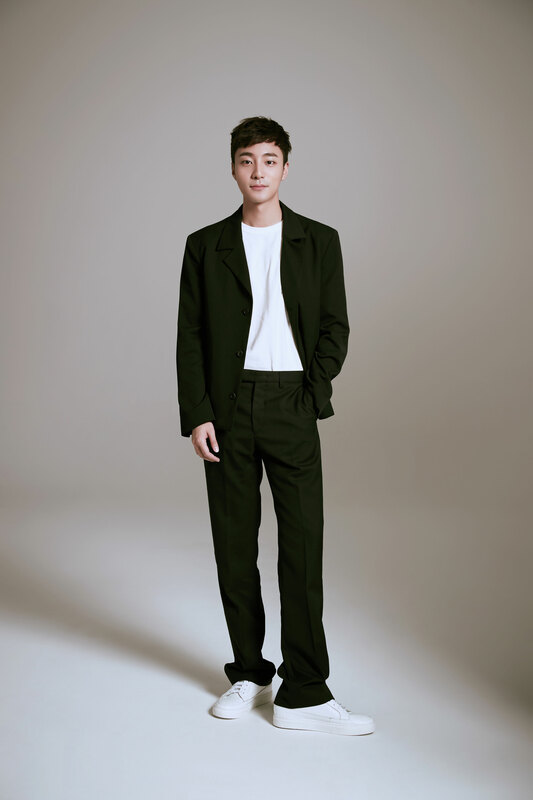 Following the album’s success, Roy Kim earned “Best New Male Artist” from the 2013 Mnet Asian Music Awards and “New Rising Star Award in Disk Album” from the 2014 Golden Disk Award. Since his debut, Roy Kim has 3 studio albums, 1 EP album and 10 singles, scoring two number-one singles on the Gaon Music Chart. In February 2018, his latest single “Only Then” took number 2 spot on Billboard’s Korea K-Pop 100 Chart. Echae Kang’s music experiments with various different sounds. Through experimental and eclectic sound, Echae sometimes whispers sweet nothings to the listeners, or sings about youth and growing pains in catchy melody. One thing that cannot be left out when we discuss her music, is the violin. Echae first started out as a classical violinist, sweeping many awards in Korea. She fatefully encountered gypsy jazz music while studying classical music, and pursued this new passion by enrolling in the prestigious Berklee School of Music in Boston with full scholarship. While studying at Berklee, she shared the stage with the renowned jazz musician Ron Carter as a soloist at his concert. Echae also performed with the worldclass composer and conductor, Alan Silvestri and gained recognition for her talent as a violinist. As a vocalist, Echae has a unique, woody timbre, and sings from her heart without any embellishment. As a violinist, she plays the violin freely and deftly, as if it’s a part of her body. 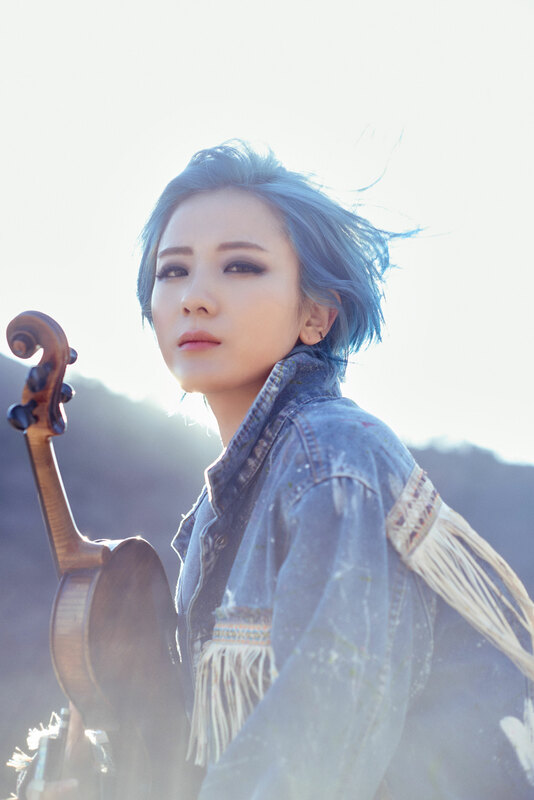 With her eclectic aura, enchanting voice, and free-spirited violin playing, Echae takes the listeners to various places with her groundbreaking music, from quiet deep forests to hip, bright cities.